Sirius. . Wallpaper and background images in the Сириус Блэк club tagged: sirius black harry potter. 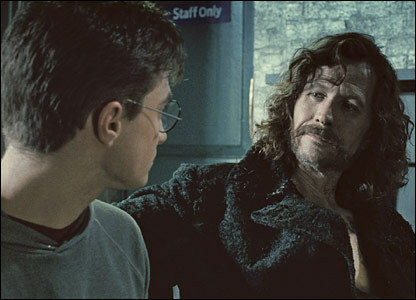 oh my god, i love sirius!